See what opportunites are availble at NORMA. 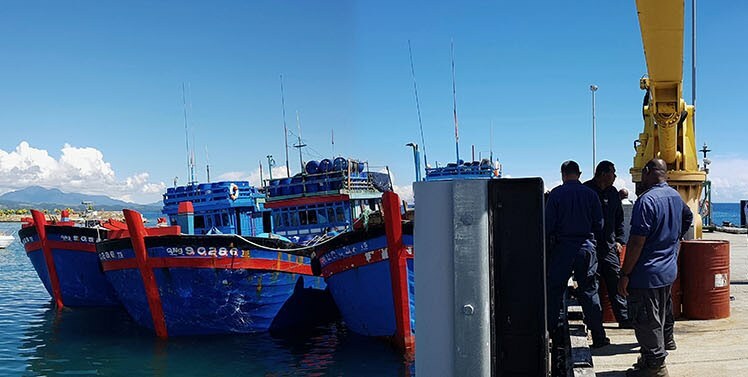 The MDD is tasked with a range of duties and responsibilities varying from implementation of fishing agreements to day to day operational finance and administrative tasks. 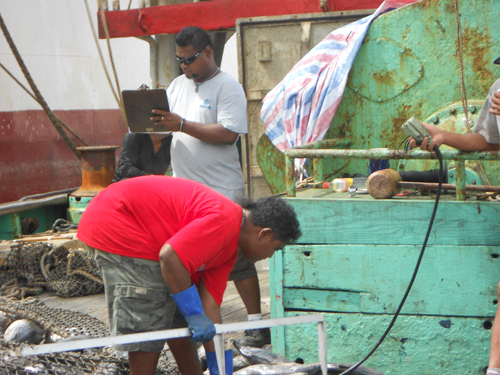 The core function of the RD is management of NORMA’s National Fisheries Observer Program (NFOP). 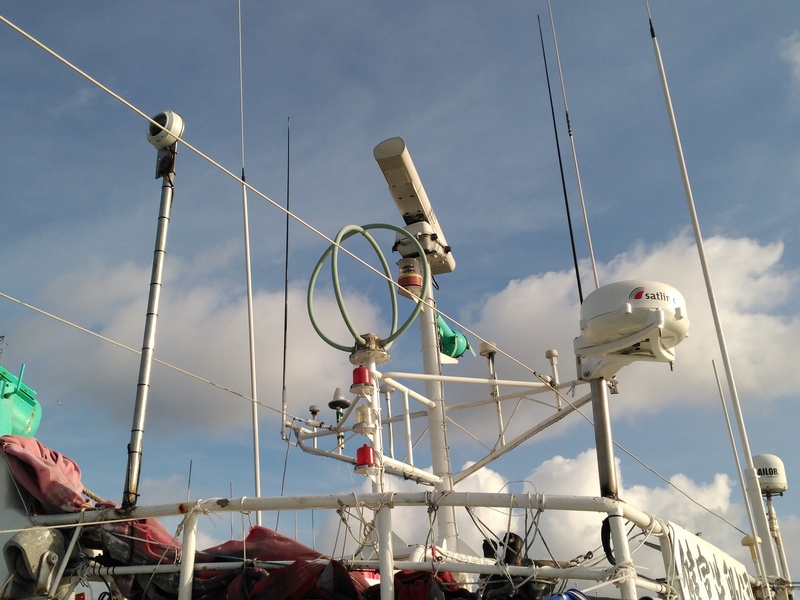 The SCTP Division is responsible for catch and effort as well as other fisheries related statistical data including catch logsheets, catch validation, transshipment reports, zone notifications and vessel control reports. 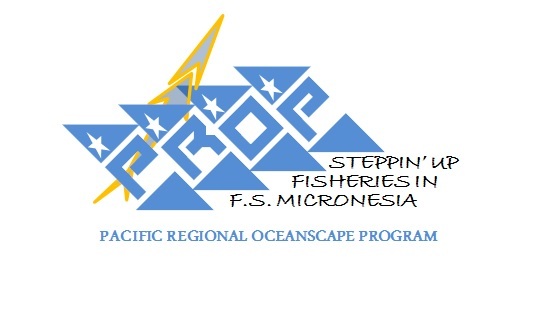 REQUEST FOR EXPRESSION OF INTEREST Closing: APRIL 12, 2019 The Government of the Federated States of Micronesia’s National Oceanic Resource Management Authority (NORMA) has received financing from the World Bank toward the cost of the Pacific Regional Oceanscape Program, and intends to apply part of the proceeds for a Project Officer based in Pohnpei, FSM. PROVISION OF PICK-UP TRUCKS CONTRACT REFERENCE: FM-NORMA-50002-GO-RFQ The Government of the Federated States of Micronesia’s National Oceanic Resource Management Authority (NORMA) has received financing from the World Bank toward the cost of the Pacific Regional Oceanscape Program, and intends to apply part of the proceeds towards the procurement of two (2) 4WD crew-cab pick-up trucks. 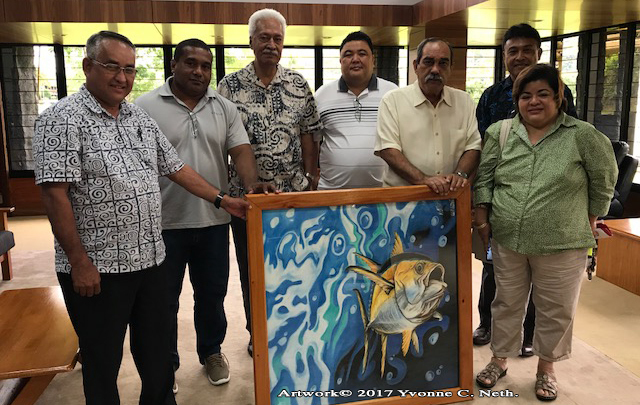 NORMA’s Fisheries Awareness Program in the FSM April 16, 2018 To celebrate World Tuna Day on May 2, 2016, the Parties to the Nauru Agreement (PNA) hosted an Art and Talent Quest competition among entries from all the PNA Countries. The winner for the 2016 competition was a poem entitled “Teach Your Children” by Ms.
“Shenzhen Lian Cheng Yuan Yang Fishing Co., a major Chinese fishery firm, recently showcased its Pacific Islands-sourced tuna at a glitzy event in Guangzhou.” Read more at Pacific Islands Tuna Industry Association. “Ministers and officials meeting in Queensland to discuss the future of the South Pacific albacore have been blown of course by the news that yet another Pacific fisheries observer has gone missing at sea.” Read the full article from Pacific Beat. Not finding what you need? Have comments or questions?